Your path to better health starts here at Elevate Chiropractic! Contact our office today for more information regarding the benefits of chiropractic care healthcare. WELCOME TO ELEVATE CHIROPRACTIC, JIMMY SAYEGH CHIROPRACTIC CORP.
Start your path to better health today! Navigate our website for important up to date information about Chiropractic health care and ways to better improve your life through Chiropractic. Call or visit us today to schedule your appointment! (909) 989-6980. Whether you are suffering from back pain, neck pain, headaches, or even just muscular tightness and tension, we are dedicated to providing solutions to target your unique symptoms and provide you with pain relief. Although your treatment time my vary depending on your condition, understanding why you are experiencing your symptoms of pain or discomfort is very important to us. Dr. Sayegh will explain the science behind how chiropractic care works, and give you a full evaluation to see if chiropractic care is right for you. Dr. Jimmy Sayegh is a licensed Chiropractic physician in Rancho Cucamonga, California serving our local and surrounding communities. Our office provides the most current Chiropractic and physiotherapy care for our patients. To learn more about Dr. Sayegh and our staff, please visit our Meet the Doctor Page. If you would like to schedule your appointment today, please call (909) 989-6980. A friendly staff member will be sure to obtain all of the necessary information from you to get your file started. If you would like more information on what to expect during your visits to our office, visit our What to Expect page in our New Patient Center. 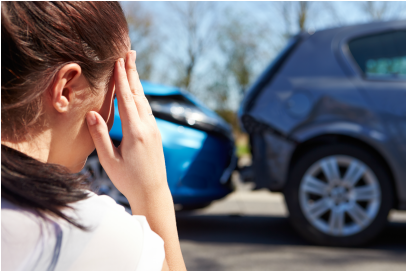 If you or someone you know has been involved in a car accident or sustained bodily injuries, contact our office today for more information, (909) 989-6980. Dr. Sayegh will help you get back on track. Here at Jimmy Sayegh Chiropractic Corp., your health is our main concern. We will make sure you are referred to a trusted personal injury attorney that will fight to get your medical bills paid. Please visit our Whiplash Injuries Page for more information regarding injuries resulting from car accidents. 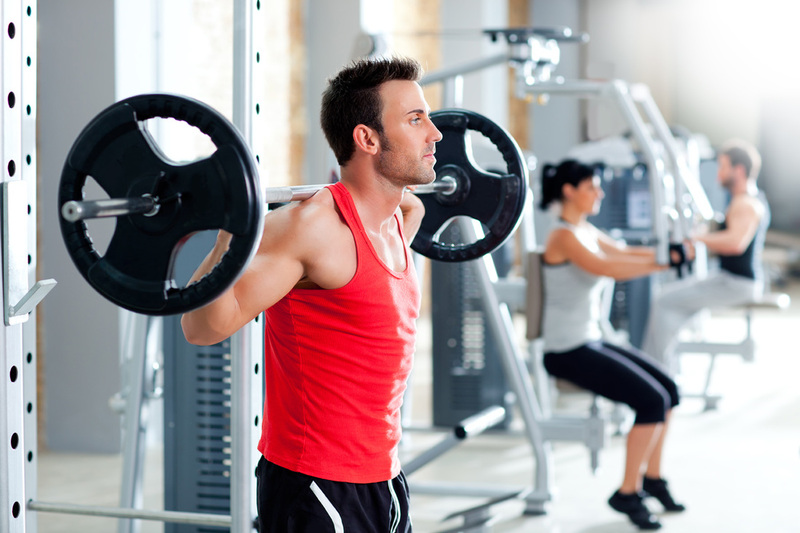 Do you have a nagging sports injury that won't go away? Schedule an appointment with our office to see how Chiropractic sports specific treatments can help you. Our doctor uses the most current treatments and techniques to relieve you from pain and get you back in action. Our goal is to not only relieve you from your painful symptoms, but to find the cause of the injury and make the necessary corrections through treatment, recovery and strength rehabilitation. Visit our Sports Injury Page for more information about your injuries. Are you or someone you love suffering from aches and pain that affect your daily lives? Call now! Visit our Children & Chiropractic Page for more information regarding your child and chiropractic healthcare! Chiropractic care is for important for all ages! The human body is very strong and versatile when it comes to pain. The body can get by for months or even years before any signs of pain arise. Pain is usually the reason for visits to your chiropractor. If you are taking medication for your pain, the pain may go away, but the dysfunction that caused the pain still persists. Dysfunctions in the body present in different ways, for example: Headaches, diarrhea, asthma, allergies and so on are signs and symptoms for your body to alert you of something being wrong. Muscles, ligaments and joints are often injured due to long-term biomechanical dysfunctions, usually from past injuries that were not treated properly or not allowed to fully heal. These dysfunctions can lead to future injuries so it is important to keep your body healthy before your symptoms appear. Regular visits to your chiropractic are important not only when you feel pain, but periodically to prevent future injury and improve your overall health. "Within approximately 30 days, I feel 100% better"
"I've been here for six treatments and my back feels great!" "After months and months of pain...its amazing how quickly my recovery has gone"